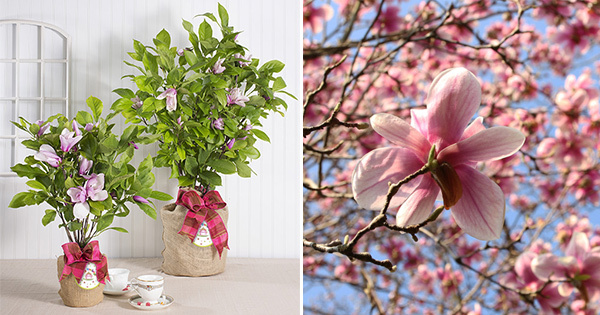 Our expert growers here at The Magnolia Company & our sister company Seeds of Life pride ourselves on growing a large variety of flowering and green plants but our most cherished plant is the magnolia tree. For six consecutive generations our family has farmed in this little community of Barberville and today we send plants for special occasions and gifts throughout the country. All our plants come with care and handling instructions but here are a few tips to help your spring plants thrive throughout the season. Can my plant be planted outside in the spring? Yes, if it is not considered a houseplant but rather a tree or shrub. 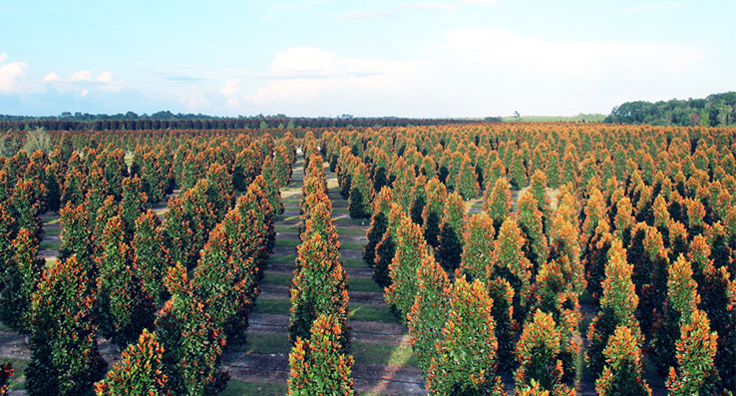 Please note that certain plants such as gardenias and olive trees can only be planted in southern zones where the temperatures generally do not fall below freezing for several days. If you decide to grow these inside as houseplants, make sure you repot them often and keep them near a sunny area in the home. 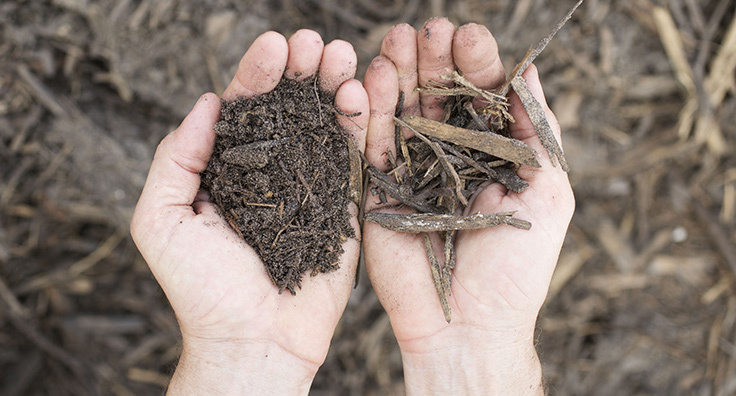 The best way to prepare soil? Well drained, rich nutrient soil is always best. If your soil has to much clay, there is less drainage, no air and space for the roots to grow and the plant will die of root rot. Dig a hole twice the size of the pot, add nutrient rich soil, remove from the pot and carefully loosen the root system before placing the plant into the hole. By loosening the roots gently they will have room to spread and catch quickly. Make sure you plant the tree at the same level as it was growing in the pot, not deeper and not rising out of the ground higher. When to fertilize and how much to water? Root systems are fragile at this time and you should water generously for the next week. Do not fertilize new plants as their root systems need to get established first. After one month you may use a weak solution of water soluble fertilizer. From our family to yours, we wish you a very happy spring and happy planting!